In this infographic, find out more about immunotherapies, the industry landscape and the results of our member polls. 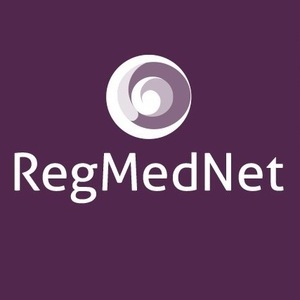 Over the last two months on RegMedNet, we've been shining a spotlight on immunotherapy. What is an immunotherapy? Is it a regenerative medicine? Find the answers to these questions and more in our latest spotlight infographic.